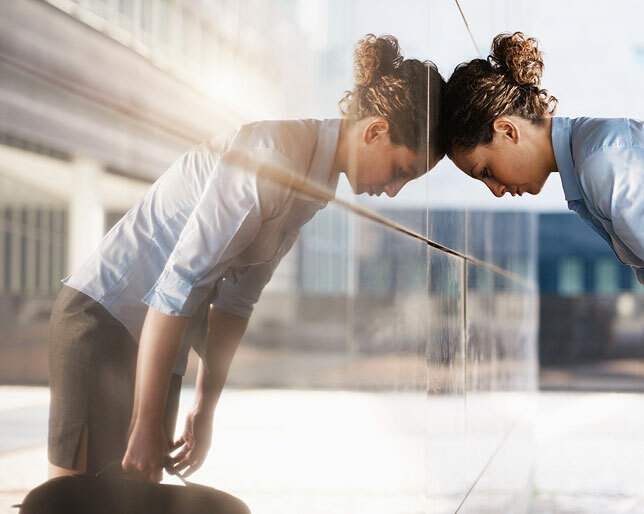 Most often, however, giving a series of poor evaluations presents another dilemma; while they may deserve to be fired it seems to final, too fast. You wonder if this would be a big mistake. Here are 7 interim solutions: Mix and match and buy yourself time both to re-evaluate your position and give the employee a chance to make a turnaround. Probation A period for new employees to be “vetted” on the job before assurances of permanent employment (or sometimes use of vacation, health insurance or other benefits kick in.) The employee is entirely “at the will of” the HR department in terms of his/her future with the company. Be sure your employee handbook clearly delineates between probationary, “at will” and permanent, contracted employees. Employees should know their rights and, once they’re permanent, “probation” is inappropriate, if not illegal. For new employees, this is the time for clear work standards and behavioral expectations. Document, document, document! Job coaching The company pays for an in-house or out-sourced mentor to do one-on-one professional development in certain designated areas of performance. Don’t just “send them off to a coach”. Select the appropriate coach for what is needed and, if the company’s paying, prep the coach with your expectations for the employee’s growth, a tight time line, expectations and deliverables. At this stage coaching is no longer an option for the employee. It’s this or termination. Education and Training Classes Courses in-house or out-sourced in everything from public speaking to business writing and time management. Tie this activity to tangible outcomes; what behavior do you expect to see – immediately – as a result, i.e. the person’s reports are now better written; they have learned to better prioritize work i.e. deadlines are now met consistently. 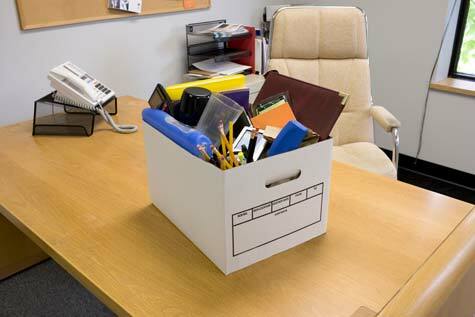 Demotion A move to a lower place in the org chart, usually (but not always) accompanied by a lower salary. For civil servants who may have operated in higher provisional titles, it’s being “bumped back” to their civil service title. Continue to hold the person accountable to behavioral, attitudinal and performance standards. Employment is still “at will”. Let them know that this is, in fact, a fresh opportunity for them to excel and possibly move back up the ladder. Reassignment Less drastic than demotion. A lateral move to a different job in the same or different department This often works out superbly. Do your homework and reassign for fit not just an open slot. Do not continue to hold their past over their head. Take some time to strategize with your HR Department before deciding if the employee is worth saving and what the best next step should be. These choices represent empowering options when a problem employee puts your back against the wall but you’re not quite ready to pull the plug.